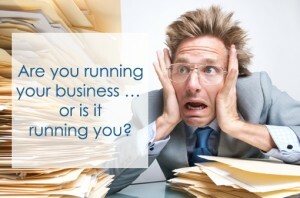 Are you running your business … or is it running you? 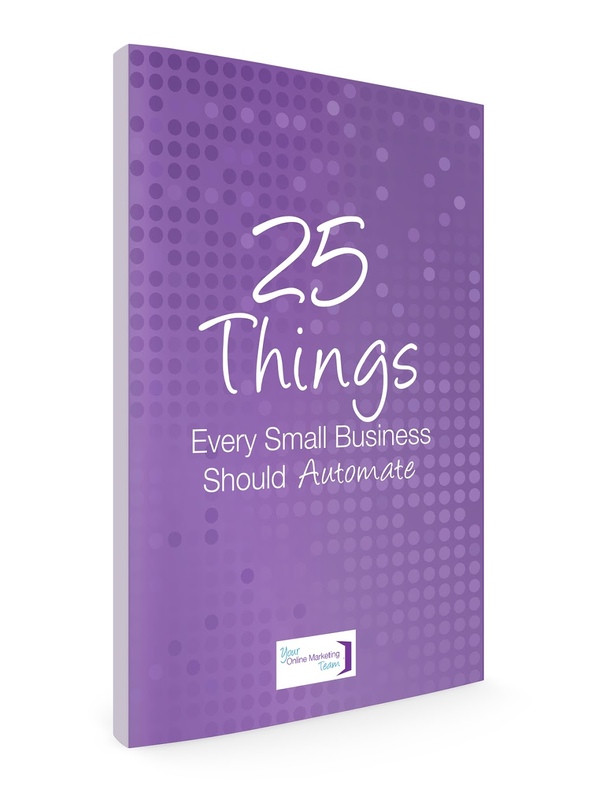 Do you remember those days before you started your business? You had dreams of becoming a solopreneur, being your own boss, taking a day off whenever you wanted, and going on numerous vacations. You were full of excitement, new ideas, and ready to go! Ah, but then reality set in, and you soon discovered there’s no time to take a vacation, no time to even take a day off, and worse yet…you’re spending more of your free time on your business and losing sleep at night. You’re living in chaos — the ambition and drive you had to have a successful business is wearing thin, and your business is running you! You don’t have to let this continue! You can gain control back and realize those dreams you once had! A Virtual Assistant can help you gain hours, help you build your business, and work side by side with you….virtually, of course.